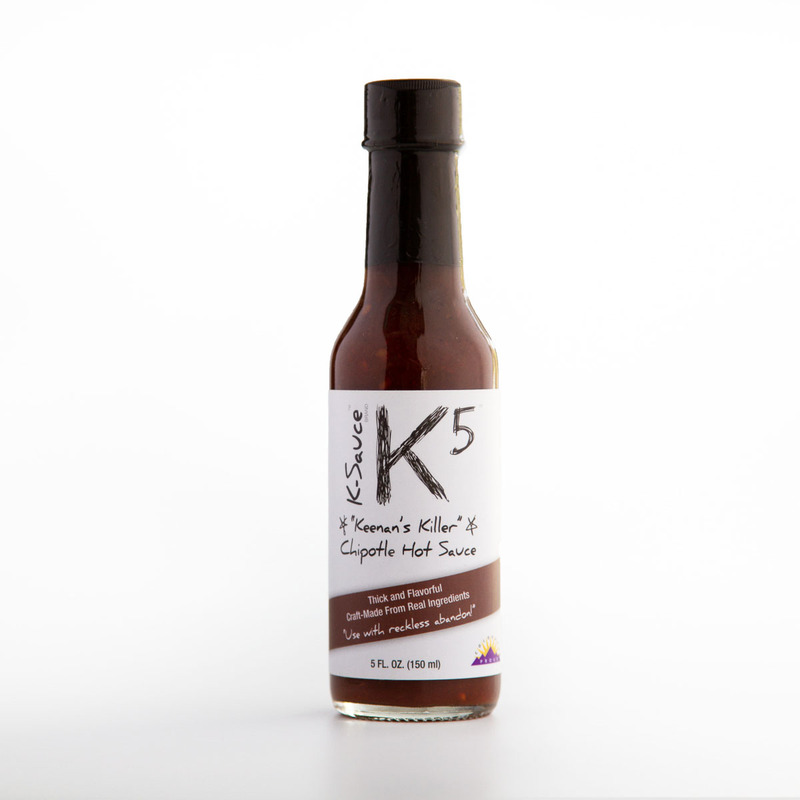 K-5™ is another unique sauce in our K-Sauce™ family. Called Chipotle, its smoky flavor profile makes it particularly good in those deeply savory, meaty applications. Here are some ideas and recipes for how to use K-5.